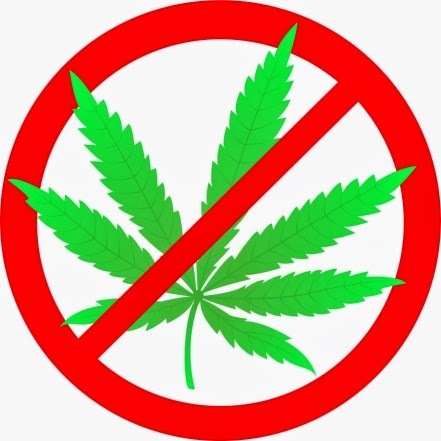 Fidei: Just say no to marijuana! Just say no to marijuana! John Piper is absolutely correct! Marijuana is totally wicked and it is illegal. It alters the mind and is extremely dangerous. Also it has been proven that marijuana is a gateway drug which leads to other types of drug abuse. And it impairs cognition and short term memory. Marijuana puts your brain into what is in effect a drunken state which is clearly sinful. I am so sick of these hippy Christians saying we should legalize marijuana. Also long term marijuana use can result in psychosis. This study shows that daily marijuana use can lead to an earlier onset of psychotic disorders. Another study showed that regular use of marijuana during adolescence could cause permanent brain damage! Further, marijuana can actually kill you. A woman in Britain recently died from it. Also, marijuana deposits four times more tar in the lungs than tobacco. If you are parents please talk with your kids and warn them about the dangers of marijuana. If you are a pastor please let your congregation know about this important topic. There are nearly 12 million regular abusers of marijuana in the US alone!